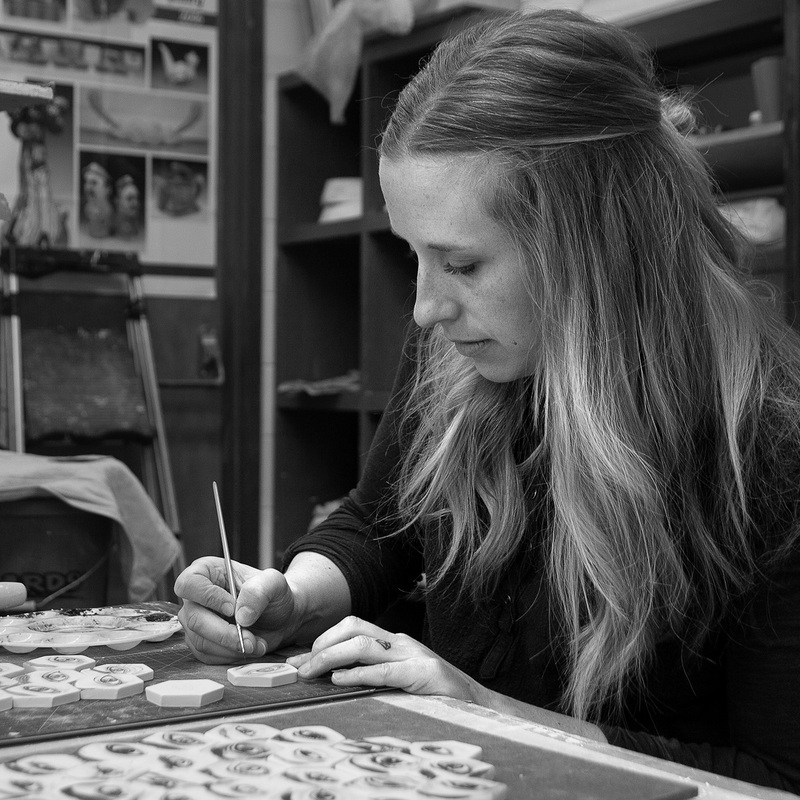 Mallory is an Assistant Professor of Art & Design and the head of the ceramics program at the University of Nebraska at Kearney. 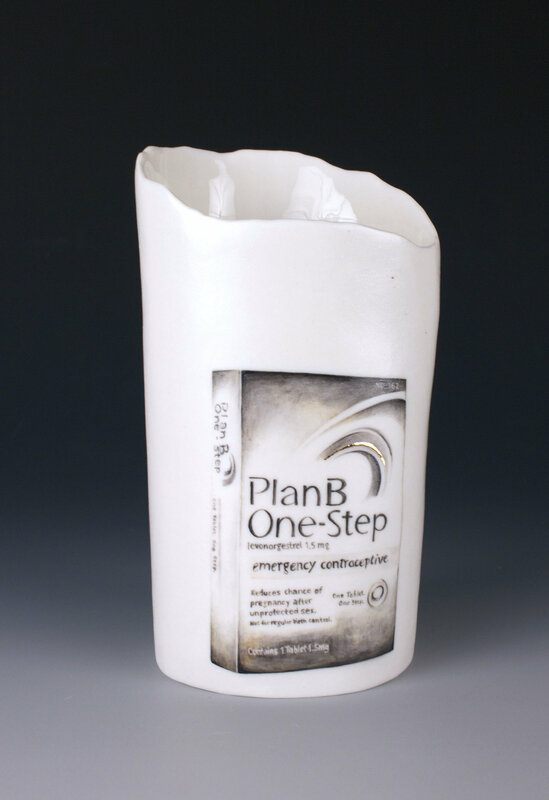 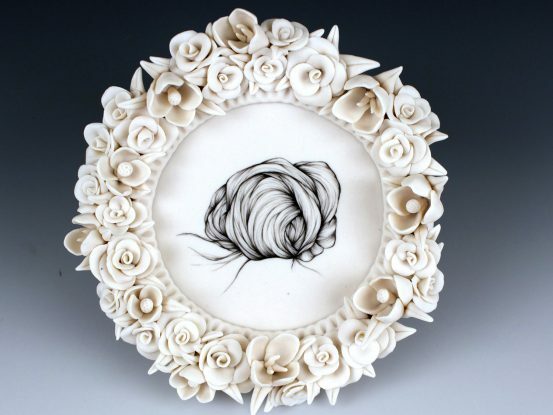 She was a Windgate Scholar at The Archie Bray Foundation in Helena, Montana, served as Gallery Coordinator at The Clay Studio in Philadelphia, and was named a 2015 Ceramics Monthly Emerging Artist. 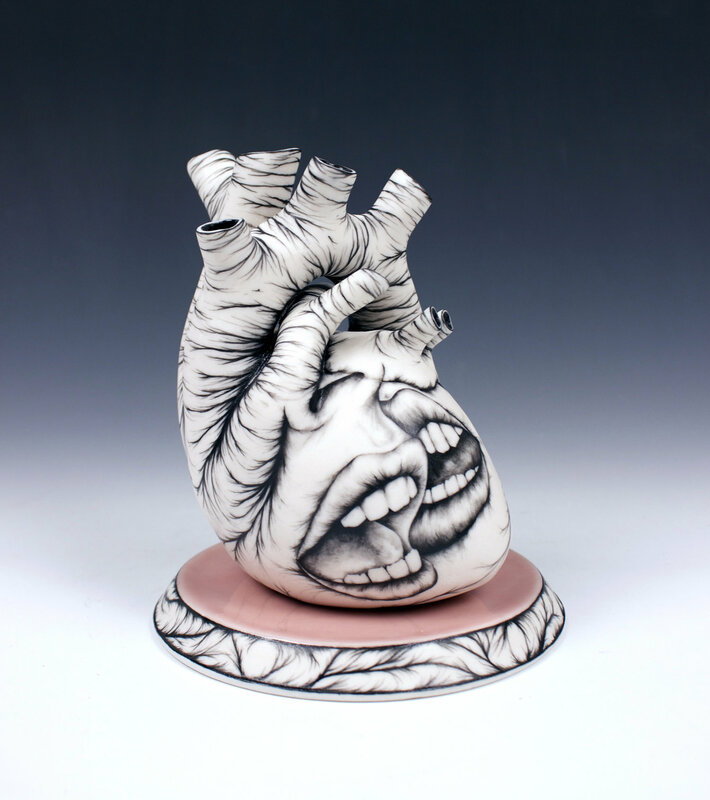 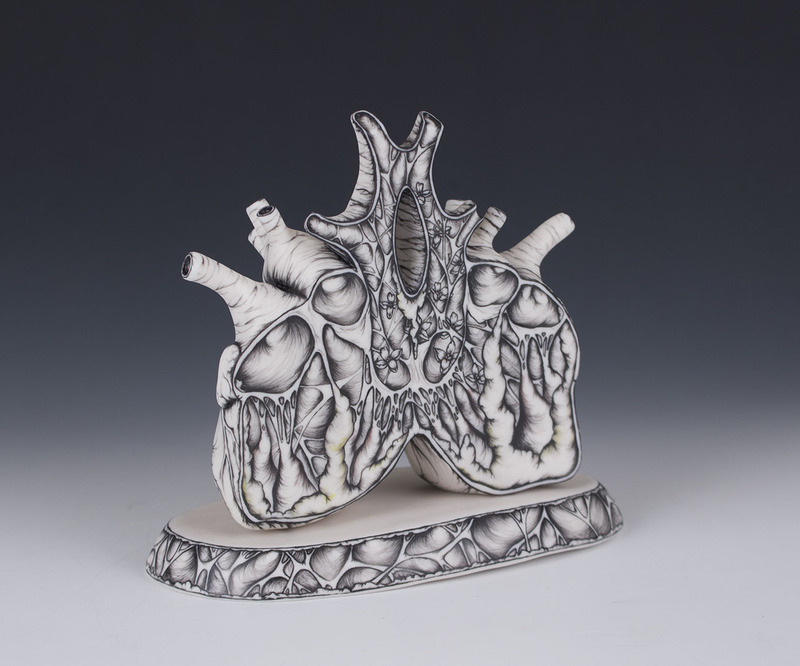 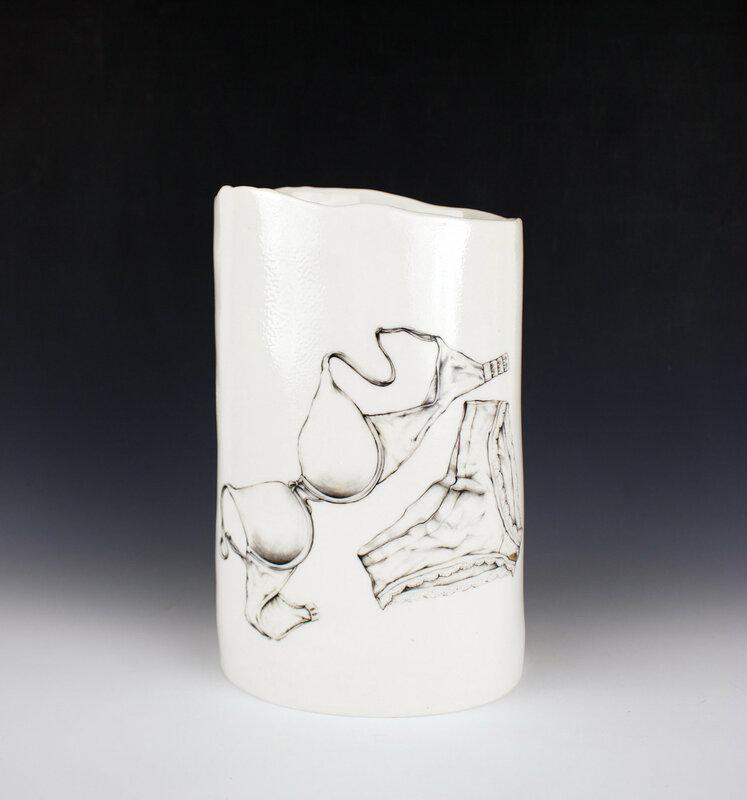 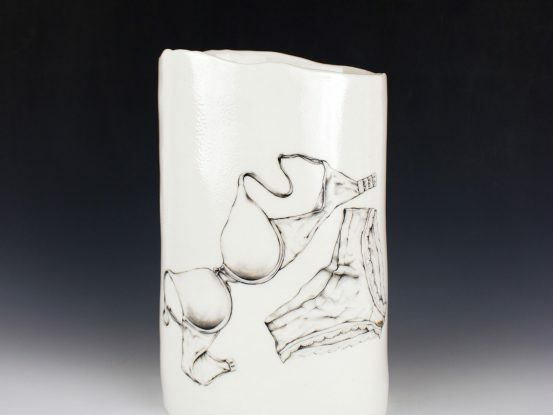 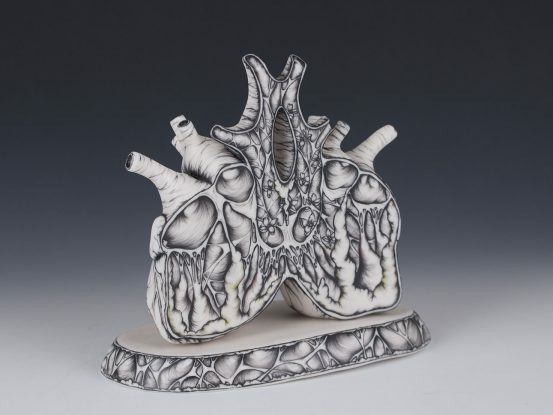 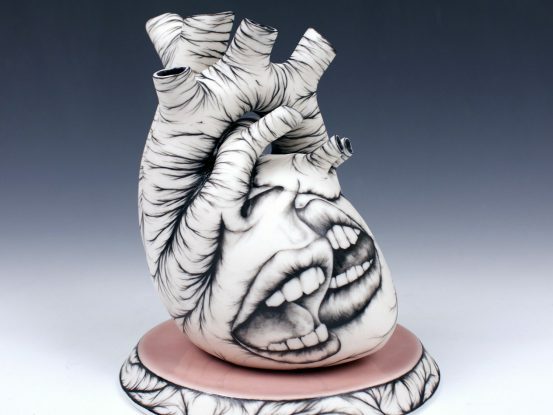 Her delicately rendered porcelain objects have been featured in Ceramics Monthly magazine and have been exhibited nationally at The Clay Studio of Missoula, Spokane University in Washington State, Bridgewater State University in Massachusetts, Arch Contemporary Ceramics Gallery in Rhode Island, Schacht Gallery in New York, and various other venues. 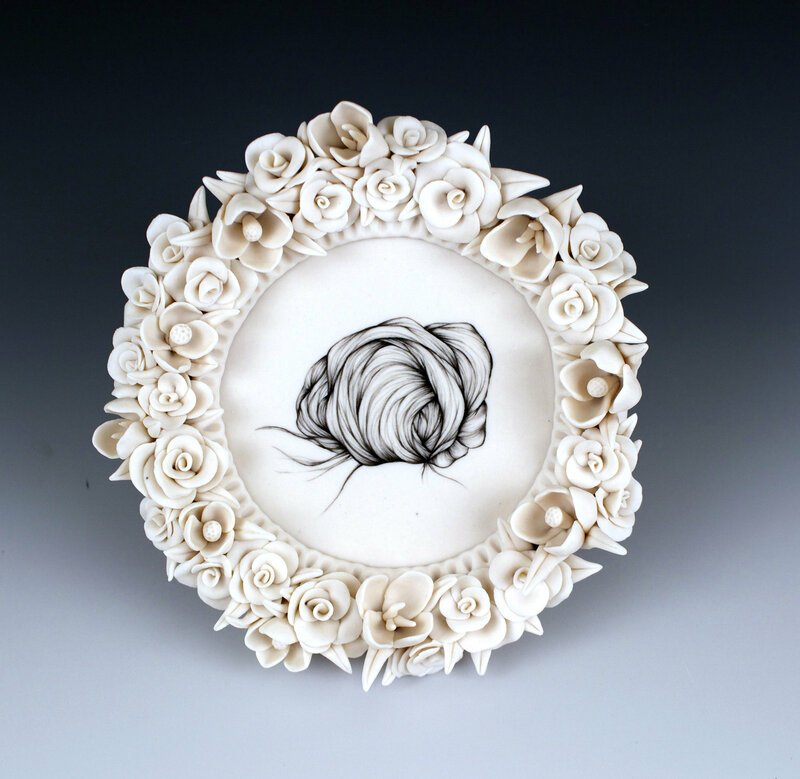 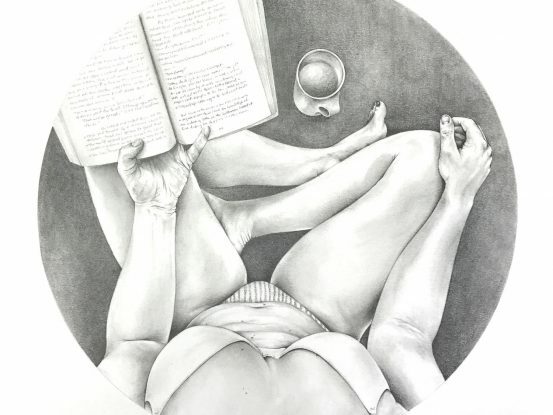 Mallory’s upcoming artistic opportunities for 2016 include an artist workshop, where she will demonstrate her work, at the Clay Art Center in Port Chester, New York, an Arte Corporis: Exploring the Anatomical Body exhibition at McMaster Gallery at the University of South Carolina, andMan & Made, a National Council of Education on the Ceramic Arts Concurrent Exhibition at the University of Missouri in Kansas City.